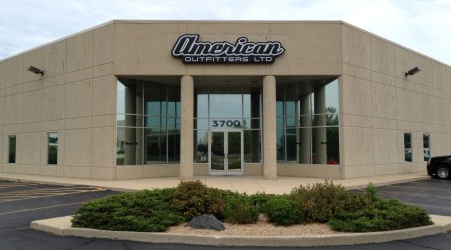 American Outfitters, LTD offers extraordinary embroidery services, which is sure to make your name or logo stand out. We utilize state of the art Baradun embroidery equipment to create consistent high quality work. Prior to production, a sew out for every job is produced to ensure that our customers get a quality product every time. American Outfitters, Ltd also has a talented in house digitizing department. This allows us to maintain our high quality standards and reduces the lead time on orders. Colors need to be provided before digitizing begins. PMS or thread colors if possible.